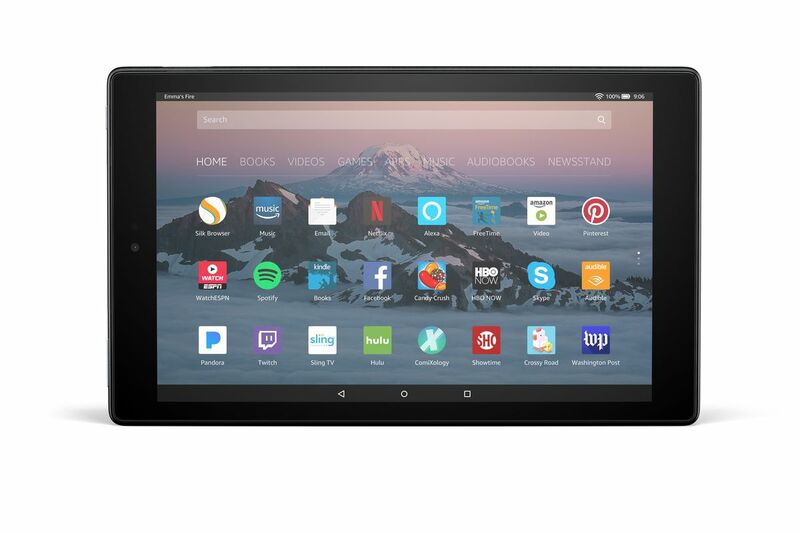 It is not an iPad, but it is a usable tablet for affordable price. But it is not a "real" Android, so much less apps, not (yet) access to Play Store. Even web browser is limited to only one. It is mostly a "portal" device for Amazon content. but those comparable with iPad have similar price to iPad. 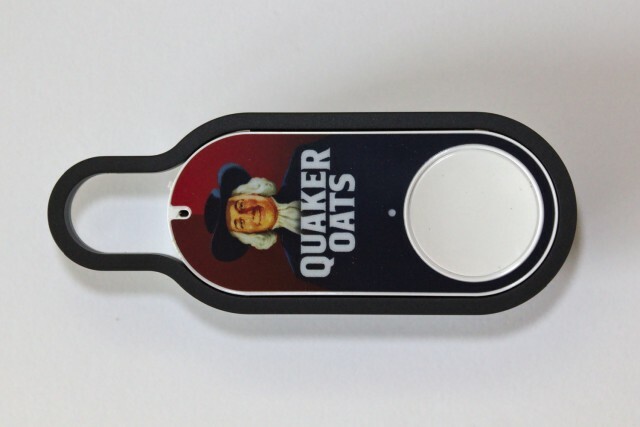 "Amazon updated the Dash Button’s hardware... While the form factor and case remained much the same, the internals changed substantially. The major highlights are a switch from Broadcom to Atmel chips, a switch from an Energizer lithium battery to a Duracell alkaline battery, and the addition of Bluetooth Low Energy." 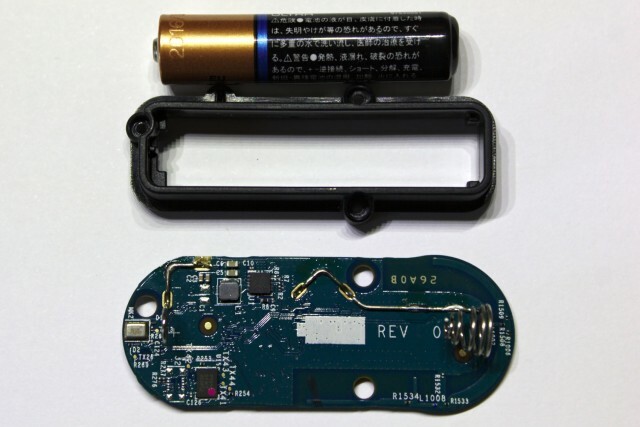 "Overall, the new Dash Button appears to be a revision designed to reduce production cost, centered around a reduction in energy usage, which allows for use of a considerably cheaper, alkaline battery."